1990 (22 Jan) British Central Africa and Southern Africa. 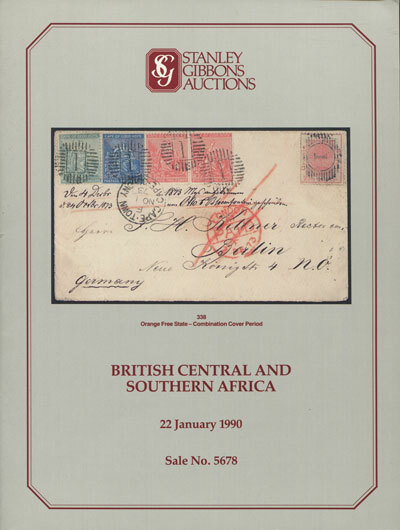 Stanley Gibbons 66pp. BENBOW C. Boer Prisoners of War in Bermuda. 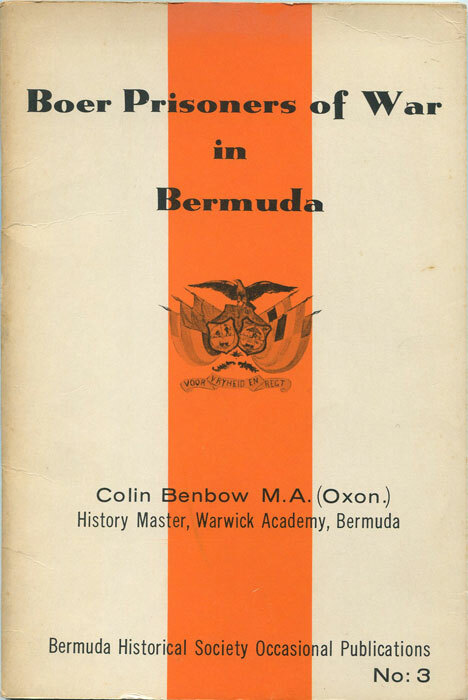 Bermuda Historical Society 1962 1st ed. Fine in card covers Well illustrated account with chaper on postal history and postmarks. BRINK J.N. 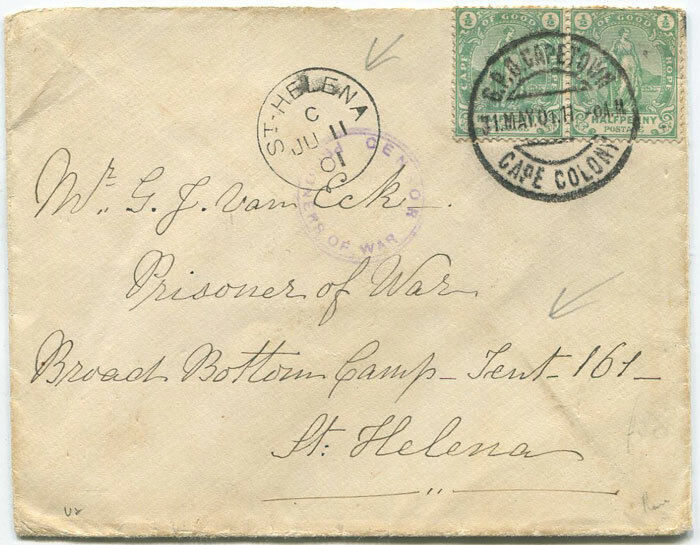 Recollections of a Boer Prisoner-of-War at Ceylon. H.A.U.M., Amsterdam - Cape Town 1904  + 220pp + photo plates and frontispiece. 1st ed., very fine in very fine original green blindstamped cloth with photo image tipped on front board. 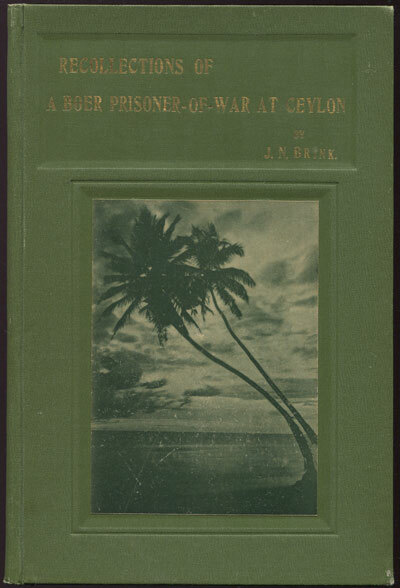 Description of Ceylon and the Boer prisoner of war camps.